NICELY UPDATED and New New! Easy to move and live. Nice interior complex location backing to an open greenbelt! 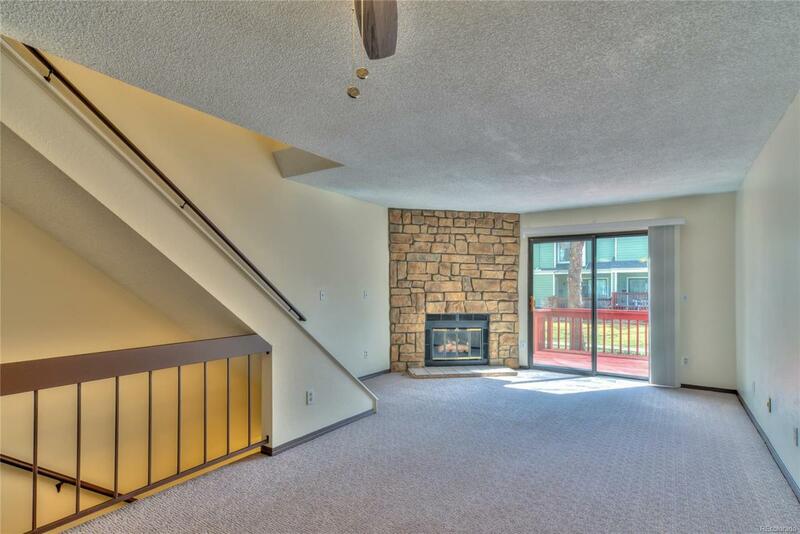 Fireplace in the living room which is open to the Kitchen! Tile floors in kitchen and baths! Some tile counter tops! Tile back-splash in kitchen! Hot water tank is only 1 year old with Warranty! New furnace March 2019 w/ transferable warranty! New Refrigerator-Dishwasher-Oven/Range! Built-in Microwave! All new paint throughout! Brand new carpet! New light fixtures, New faucets! Four new ceiling fans with overhead lighting! 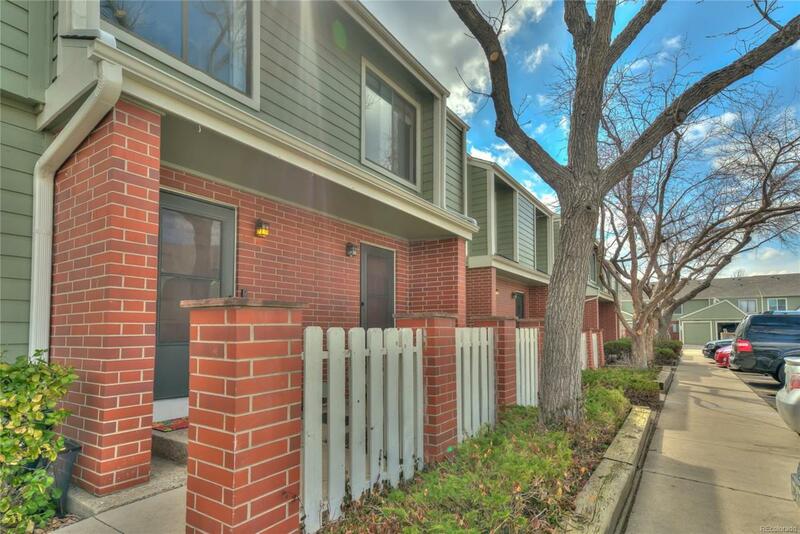 Spacious Deck on the south side of townhome off the sliding door! 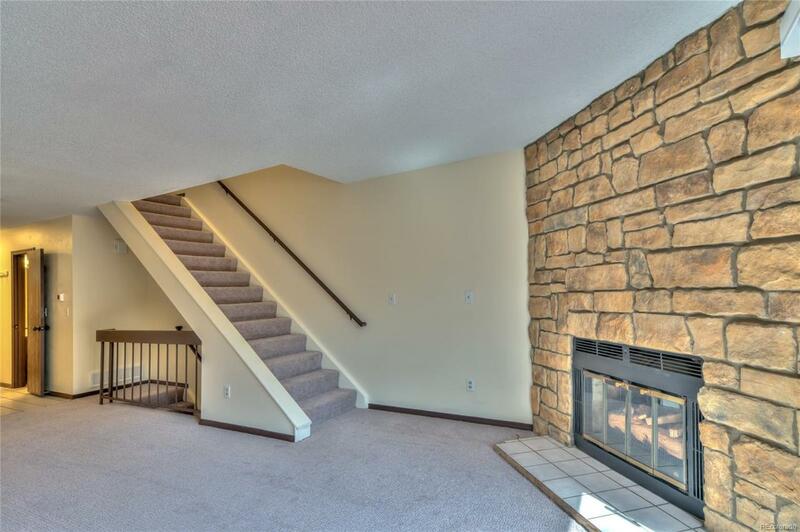 Nice basement finishes that include a 3rd bedroom or an extra large Flex space, 3/4 bath and laundry room with storage and more closets! Reserved parking space #202 right in front of the townhouse! Clean,easy,nice location! 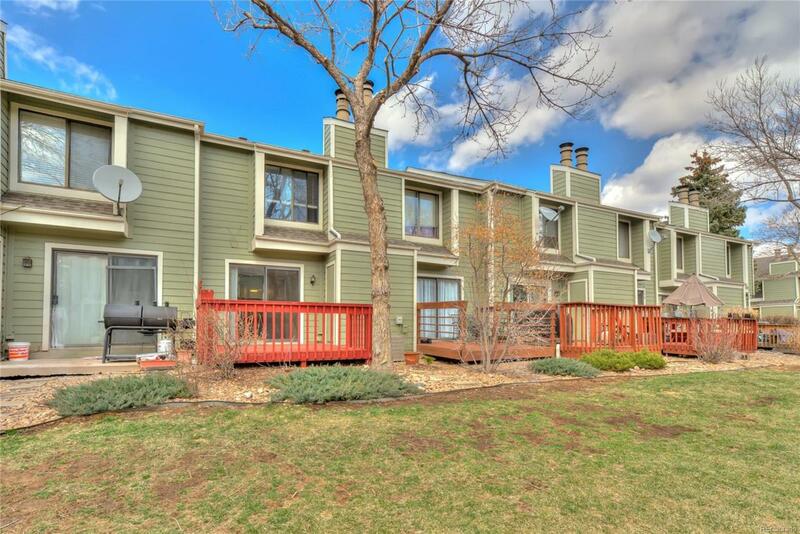 This complex offers 2 community pools, tennis courts, and a clubhouse as well as close to the Cherry Creek Trail, and several community parks. Offered by Mb Steve Jacobson Group.